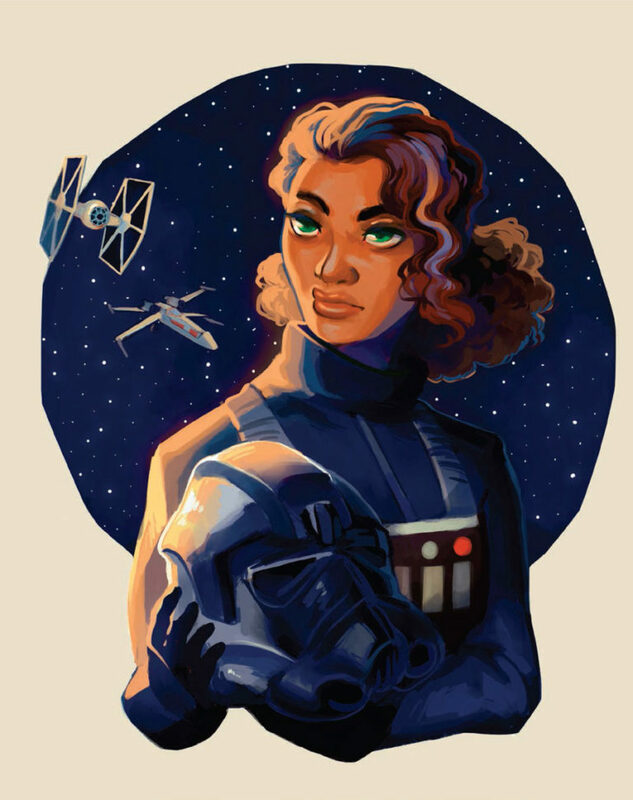 During Day 2 of New York's largest pop culture event, Lucasfilm Creative Director Michael Siglain brought with him authors from all over the Star Wars publishing spectrum. The rather large panel, 10 deep, included writers Christian Blauvelt, Jody Houser, Justina Ireland, Mur Lafferty, Michael Moreci, Greg Pak, Amy Ratcliffe, Charles Soule, Robbit Thompson and Chuck Wendig. 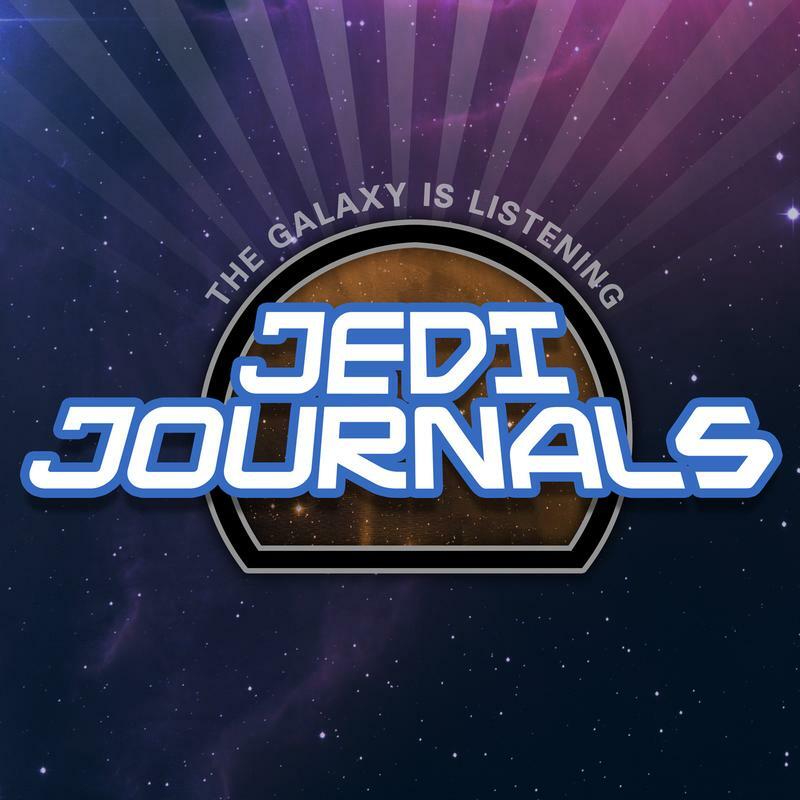 They went down the line and discussed many current and past projects that each of them have been involved with throughout their Lucasfilm career. 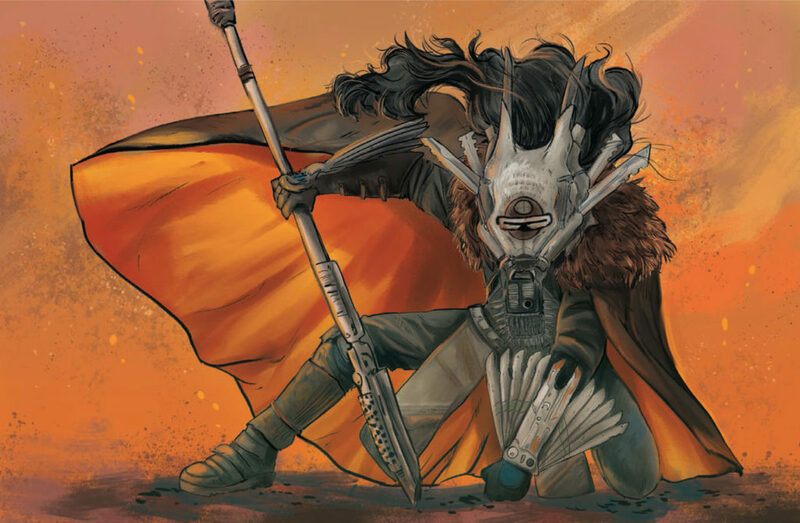 But comic con is about the reveals and this panel didn't disappoint. But before they talked about new business, they had to disscuss old business first. 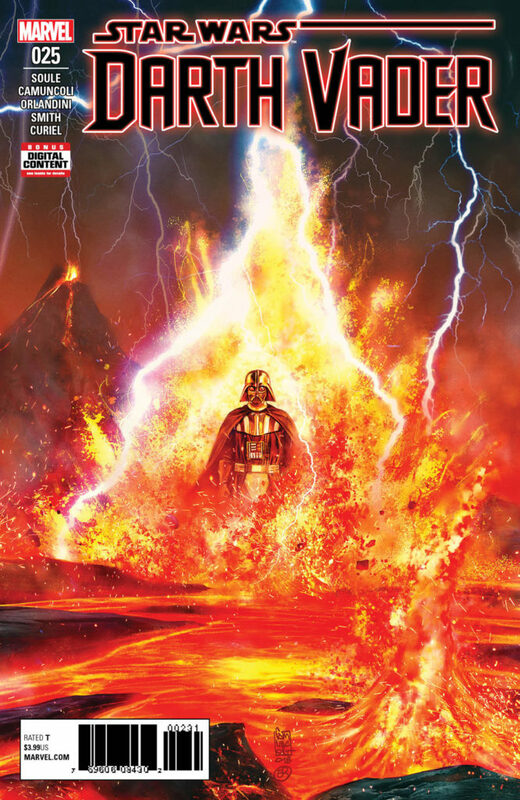 Charles Soule, who just ended an amazing run with his Poe Dameron comic, annoucned that Issue #25 of his very popular Darth Vader series will be its last as the series comes to an end. 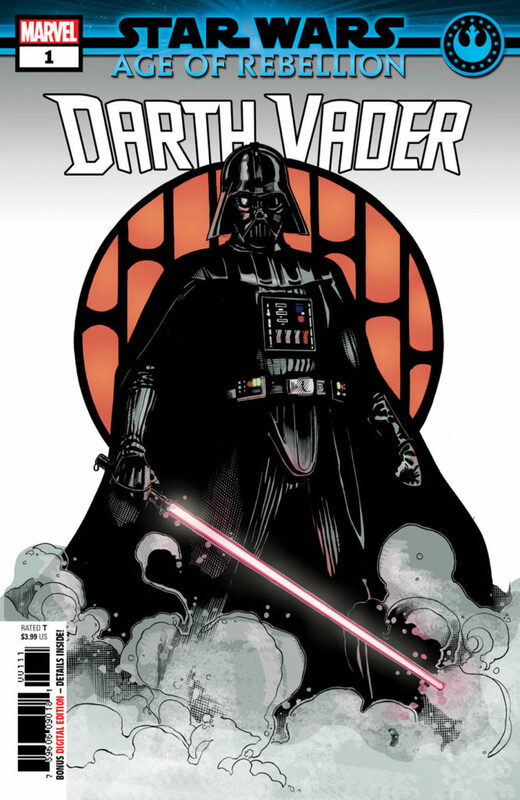 The issue will hit newstands in December, concluding his “Fortress of Vader” story arc. 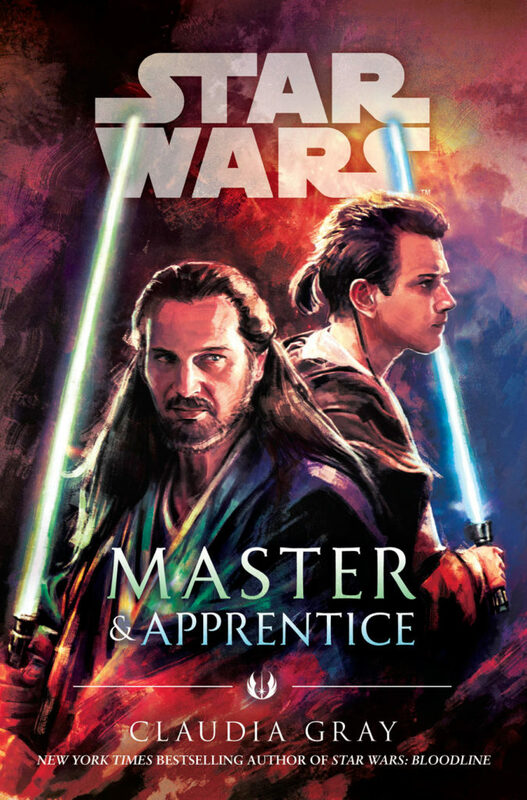 Having spoken with Charles, I can tell you these remaining issues will change the Star Wars game forever and you will never look at the Sith Lord the same way again. 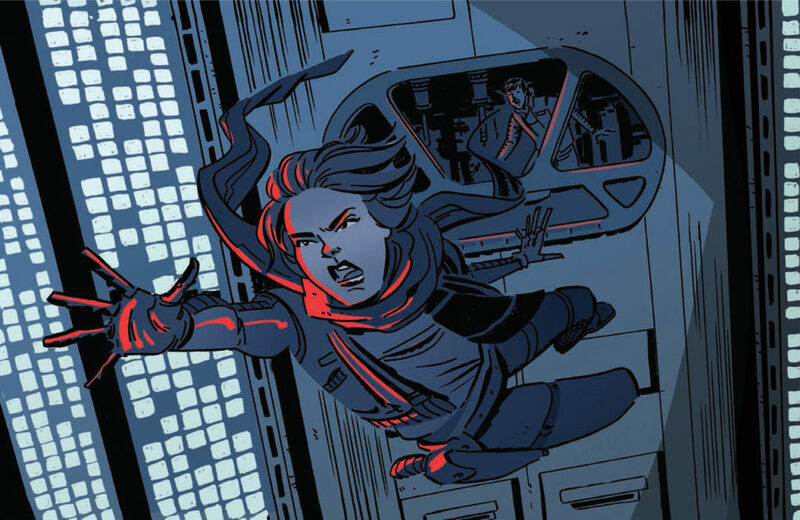 But fret not Vader fans, almost in the same breath, Siglain announced that author Chuck Wendig would be picking up the slack with a brand new Darth Vader run called, "Shadow of Vader", which will come out in November. 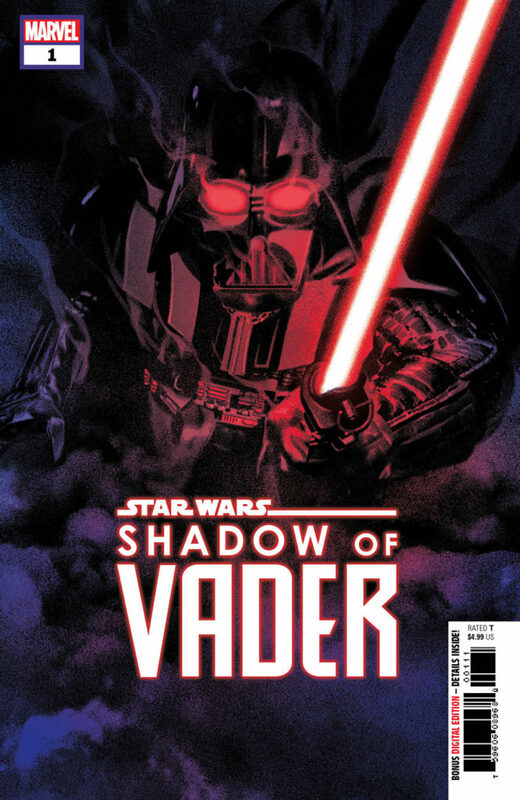 “Vader is a character with a long shadow, literally and figuratively. 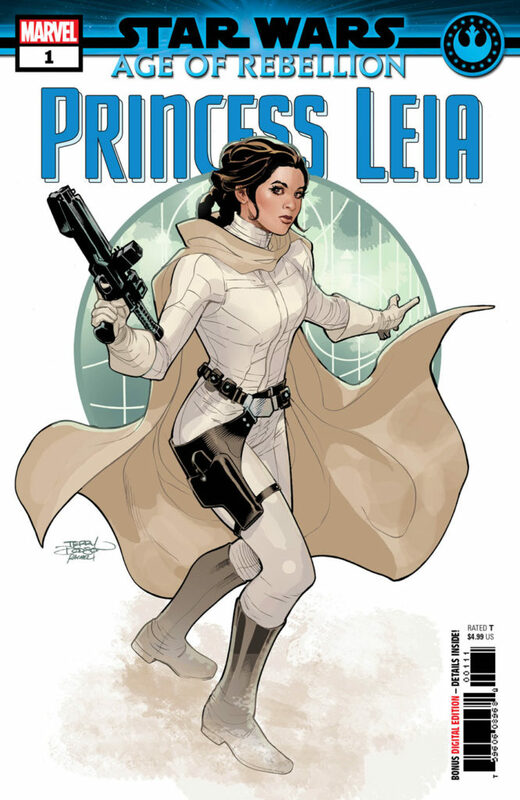 His legacy is deep and unpleasant.”, said Wendig who was clearly excited to dig into this character. 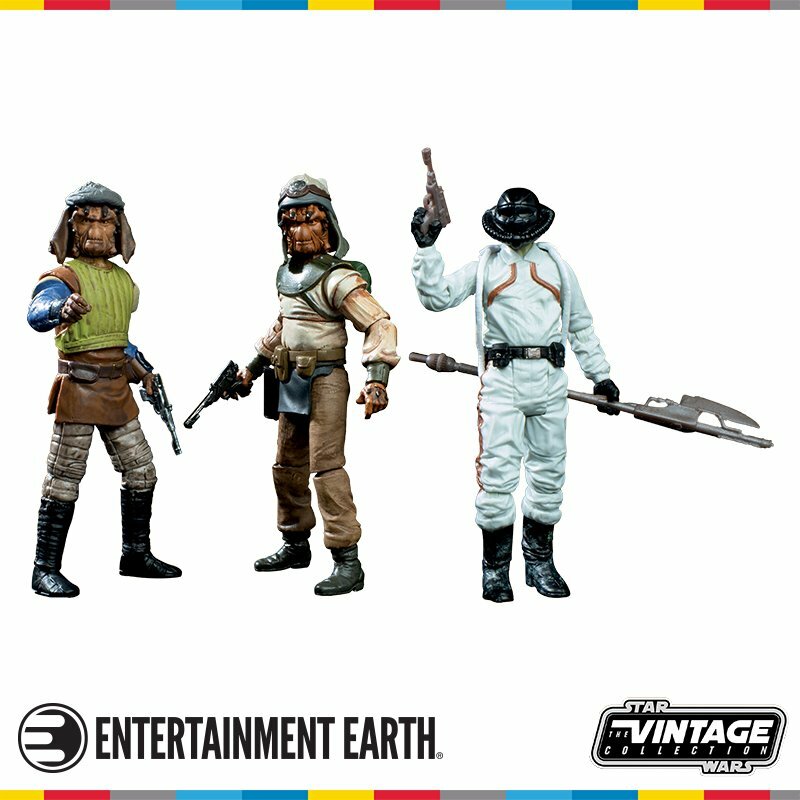 Set after Return of the Jedi, Alphabet Squadron follows a unique team of pilots, each flying a different class of letter designated starfighter as they struggle to end the war they fought so long for once and for all. That's the big news guys but there was plenty more, espcially from new fun stuff coming from Justina Ireland, Michael Morecei, Robbit Thompson. 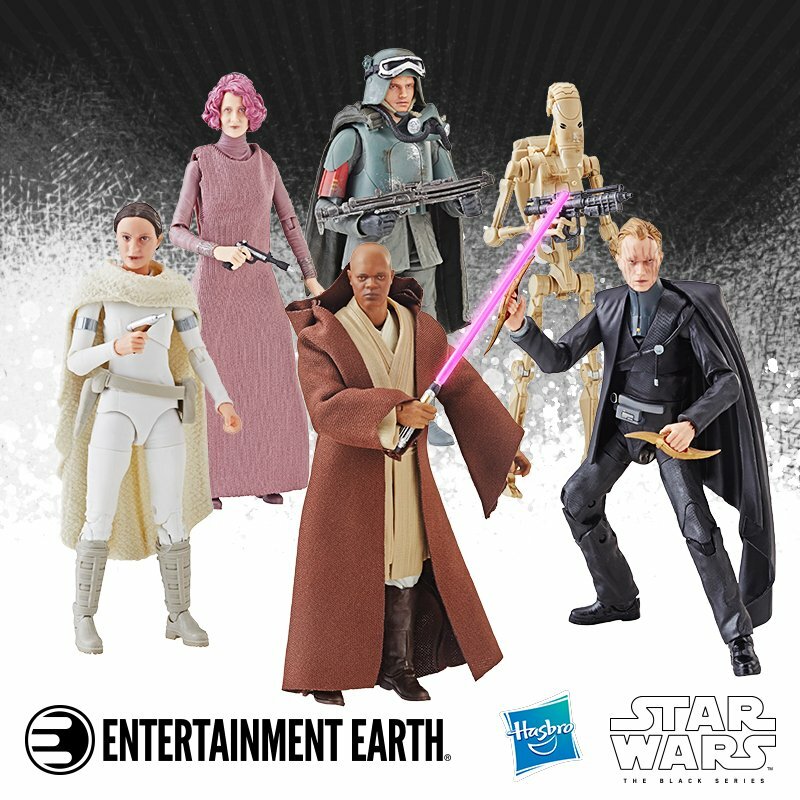 I encourage you to check it all out at StarWars.com and directly from the publishers. For more NYCC action check back here or go to www.newyorkcomiccon.com for all the details. 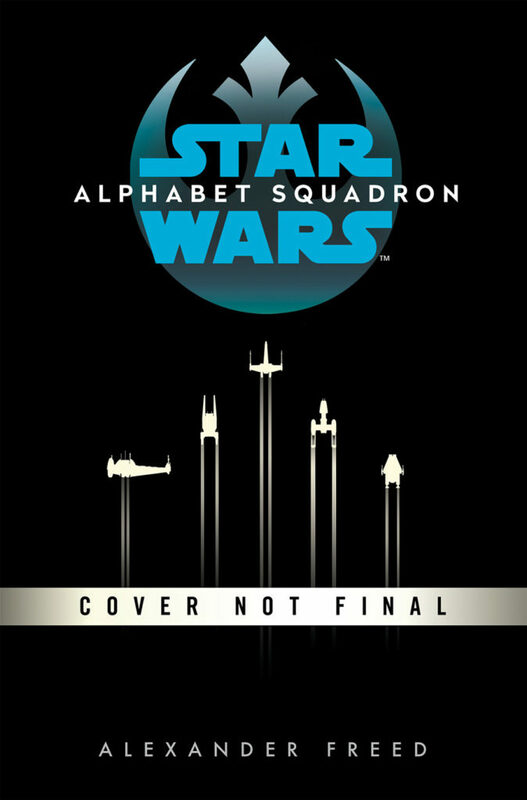 Star Wars: Alphabet Squadron Will Be A Trilogy! 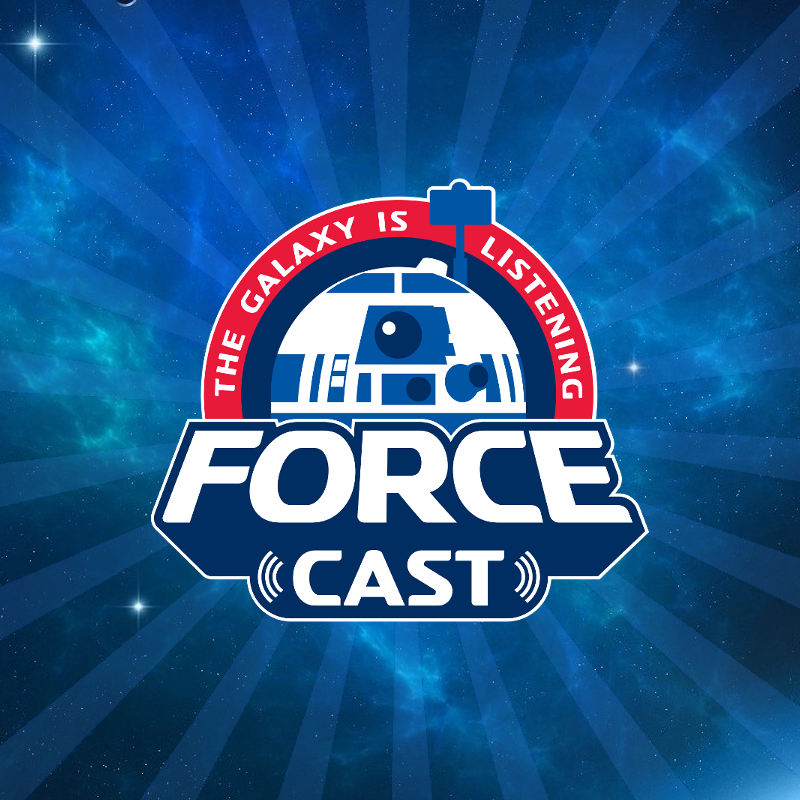 NYCC Interview With Star Wars Writer Charles Soule! 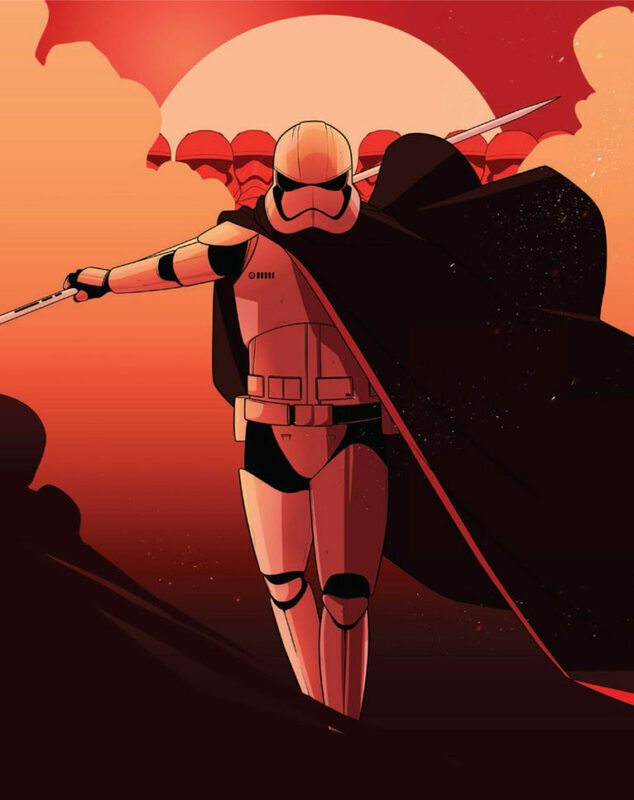 Legendary Artist Re-Creates Original Star Wars Painting For New York Comic Con! 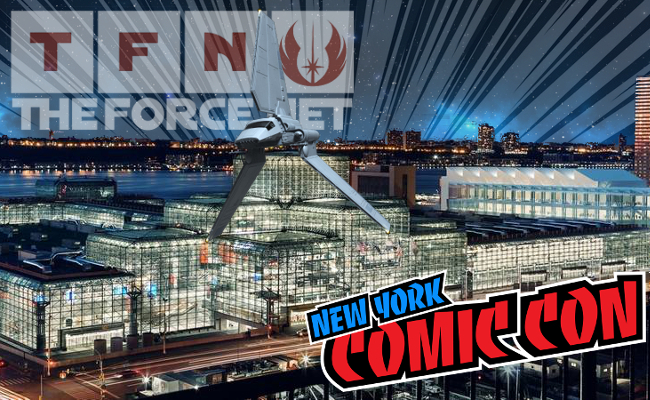 Funko New York Comic Con Exlusive Revealed!